Mobile office? How about Mobile Business? 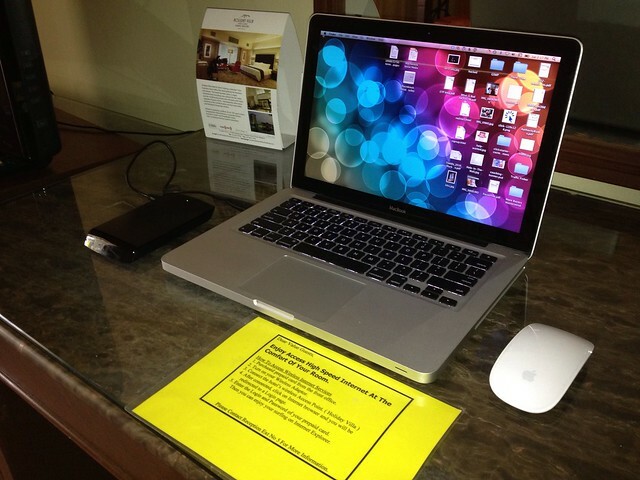 Laptop + hard drive + internet = everything I need to run my business.